In the days before the internet, small businesses used to be exactly that: small and local. We would be talking about mom and pop stores or goods suppliers that traded almost exclusively with customers in their neighborhood, town or city. For some, word of mouth, mail order and traveling sales teams might mean that they were able to establish a national network of clients and customers, but trading internationally was almost unheard of outside of a few specialist areas. The internet changed everything, but not overnight. 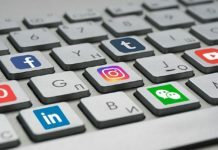 It took a while for the technology to develop to the point where it was possible for small businesses not just to have an online presence, but to thrive in the internet environment. In recent years, we’ve also seen the internet rolling out across the developing world, bringing emerging economies into the picture. Now we are starting to see a truly global marketplace, and small businesses anywhere in the world are as well placed to take advantage of this as the established multinational firms. Small businesses are increasingly turning to e-commerce in order to reach an international market without the need for an expensive overseas sales team. The internet connects the business to the customer in an instant, and at a fraction of the cost of having to travel to them or set up a foreign branch or office. 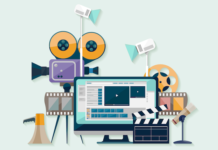 Websites can easily be translated into another language, and even the hiring of freelance translators and web designers to do this is facilitated by the internet. A different site for each country gives the impression of an online local store, thus encouraging customers in that country to browse and buy. Specific national customs and currency can also be easily supported. The growing demand for modern telecommunications in emerging economies can also provide opportunities for entrepreneurs. Ehsan Bayat returned to his native Afghanistan after the fall of the Taliban to establish the Afghan Wireless Communication Company in collaboration with the Afghan Ministry of Communications. 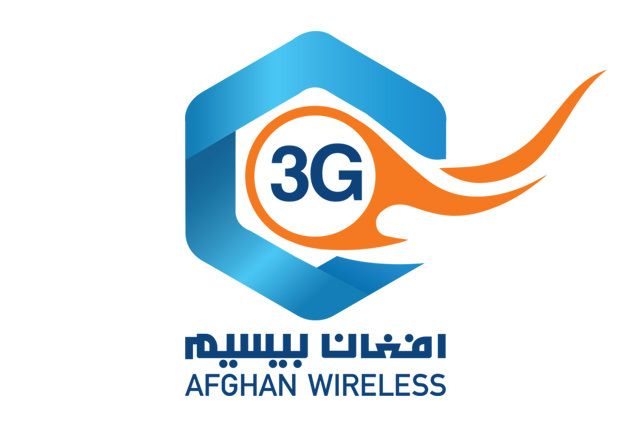 Afghan Wireless founded the first effective and affordable mobile phone network across Afghanistan. This gave local businesses the opportunity to compete on an international level, as well as providing an invaluable way for ordinary people in remote areas to improve the quality of their lives. Bayat has won several awards in recognition of his contribution toward the rebuilding of Afghanistan, and also launched the Ariana radio and television network to further spread communication, information and opportunity across his homeland. By 2013, 70% of internet users were located in developing countries thanks to the increasing ubiquity of cheap smartphones. This is only possible if an effective infrastructure is in place, and a reliable telecommunications network establishes that a country like Afghanistan is ‘open for business.’ Established multinational companies will invest in the country, seeing it as an untapped market, while local businesses will also gain the means to compete on a global scale. In both cases this leads to local job creation and economic growth. Running a business online can significantly reduce overhead as there is no need for a physical shop or even extensive office space. An increasing number of startups are trading online exclusively, as the risk and investment involved in establishing their brand on the high street seems less worthwhile. Small businesses are able to take advantage of a wide range of tools and resources online, many of which are free or of marginal cost. This gives them a competitive edge over established traders. As many high street giants find themselves on the brink of collapse, there is little doubt that ecommerce, with its benefits to both the trader and the customer, is the future for businesses both large and small.